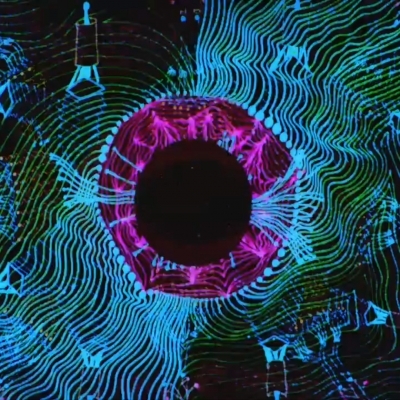 Here is the innovative video for Moon written by Björk and Damian Taylor. Directed, produced and art directed by Björk, Inez and Vinoodh, M/M Paris and James Merry. 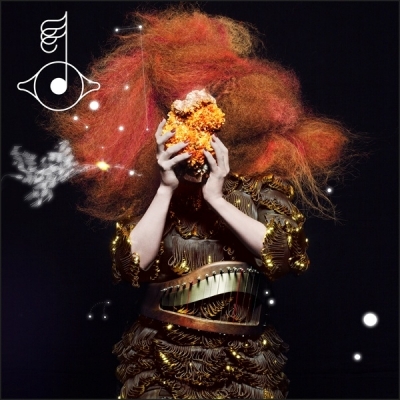 Biophilia is released on october 11, 2011.